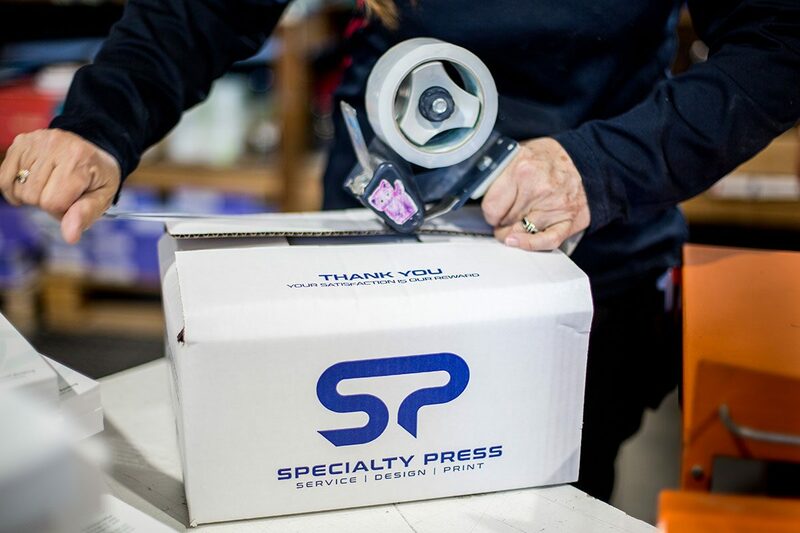 The superior print technology at Specialty Press offers the versatility, cost savings and outstanding finished products. 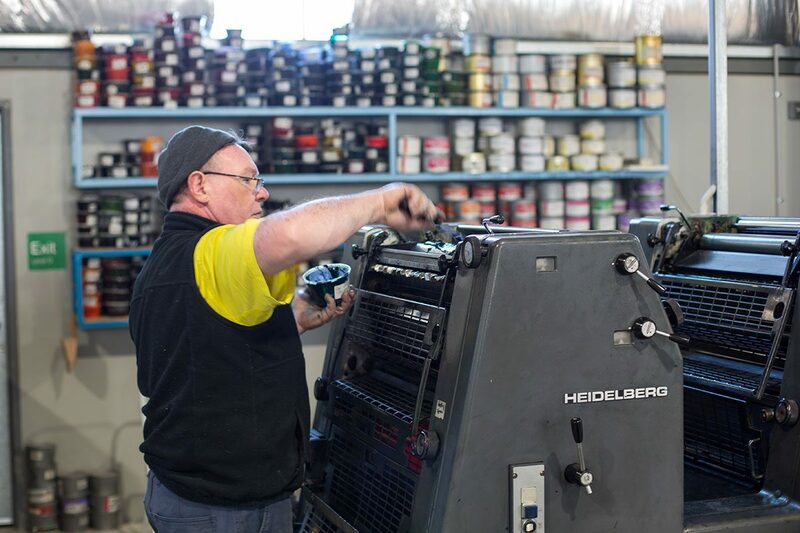 Utilising our five colour press, metallic inks, varnishes or special colours can now be added wth ease and minimal cost. 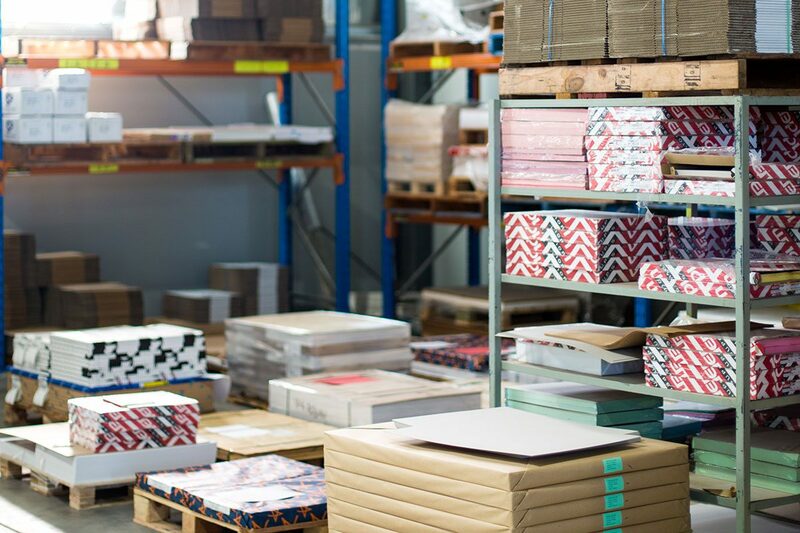 Specialty Press can provide you with vivid colours, exceptional print clarity, a range of paper and finishing options, all whilst having a genuine interest in protecting our environment. 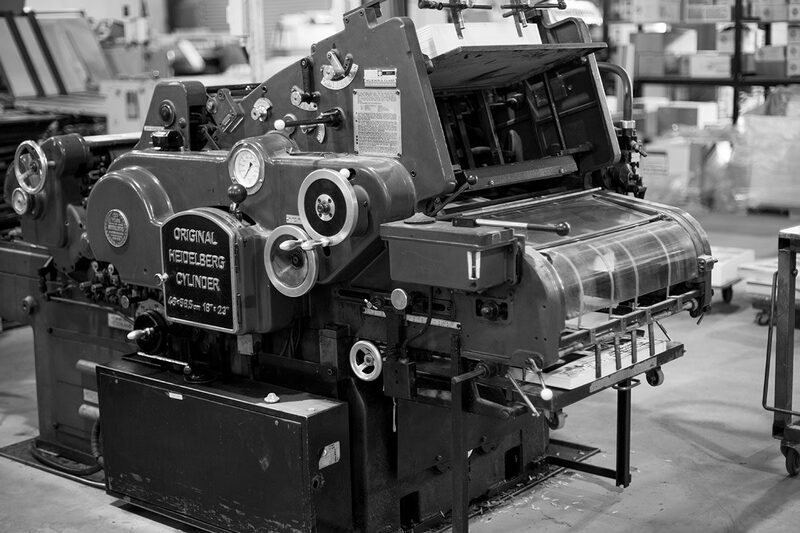 Specialty Press’s technology delivers products that feel and look superior that will impress. 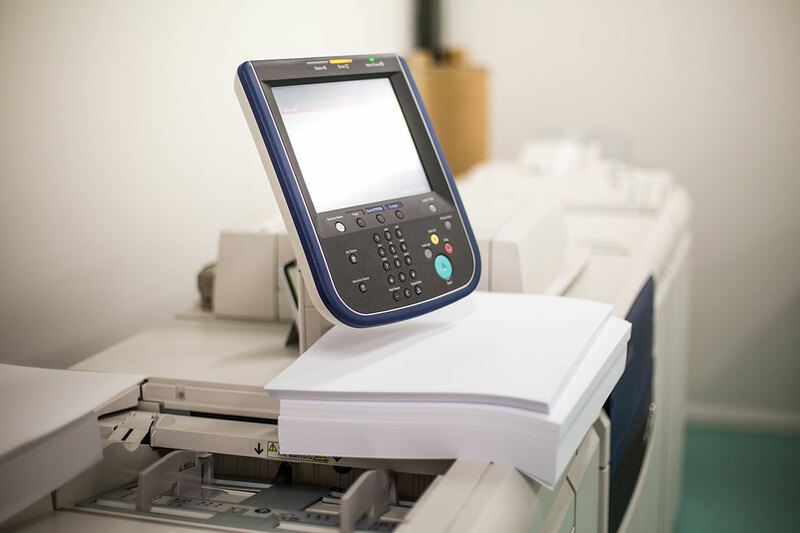 Digital printing provides fast turnaround print for small runs, usually of less than 1000 units or variable data printing of any quantity. 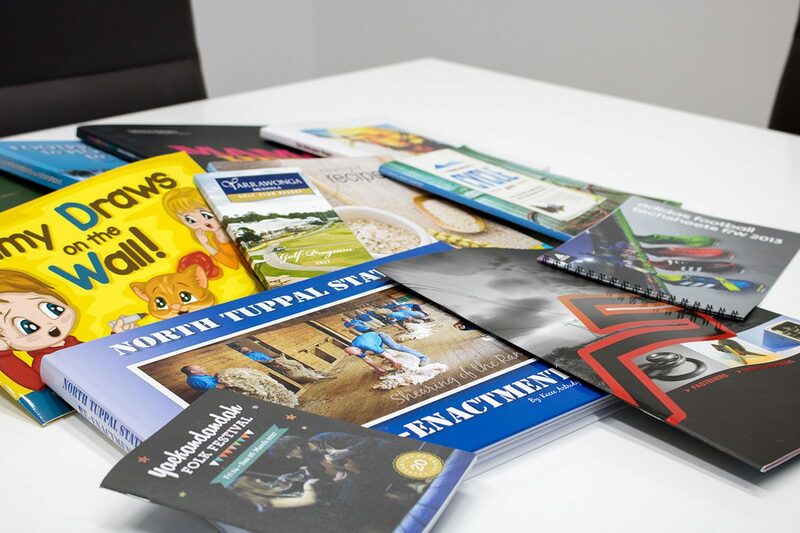 Digital print is versatile in the fact that it provides the option of full colour or black only print on a large range of stock options up to 300gsm. 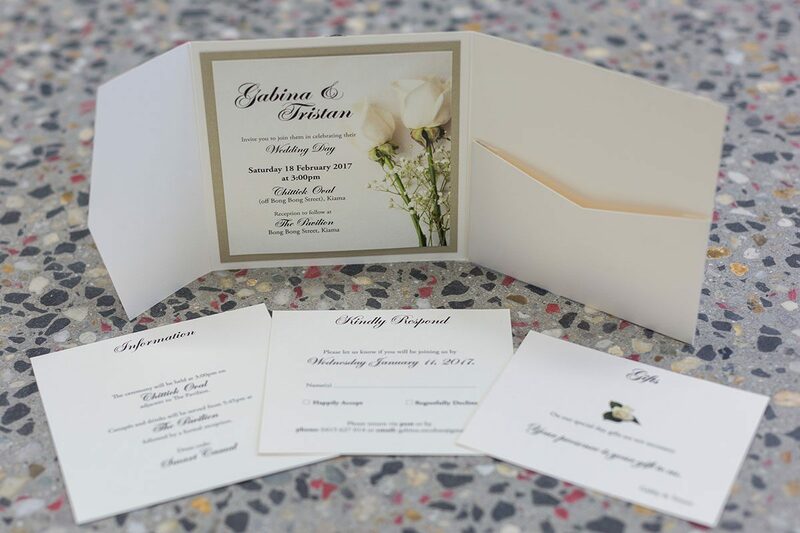 This form of printing may also be combined with most types of general finishing techniques, including stapling, folding, binding and die cutting. 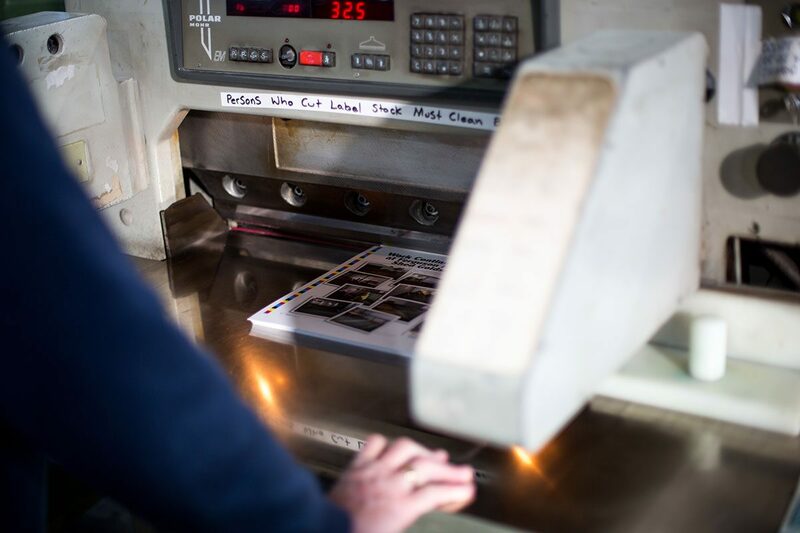 Offset printing technology uses plates, usually made from aluminium, which are used to transfer the image onto a rubber “blanket”, and then rolling the image onto a sheet of paper. It’s called offset because the ink is not transferred directly onto the paper. 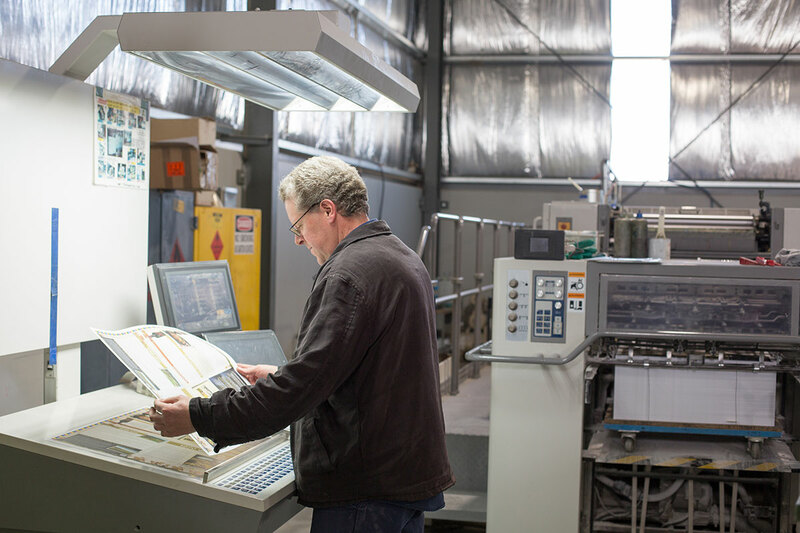 Offset printing is the best choice when larger quantities are needed, and provides accurate colour reproduction, and crisp, clean professional looking printing. 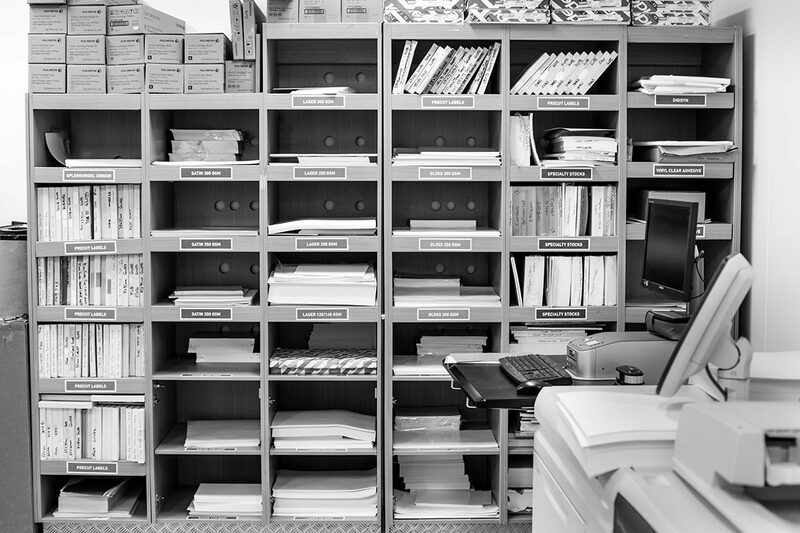 Digital Printing works by sending a file direct from a computer to a digital printer, which immediately prints it onto paper. High quality digital printers use lasers, printing with toner, not inks. 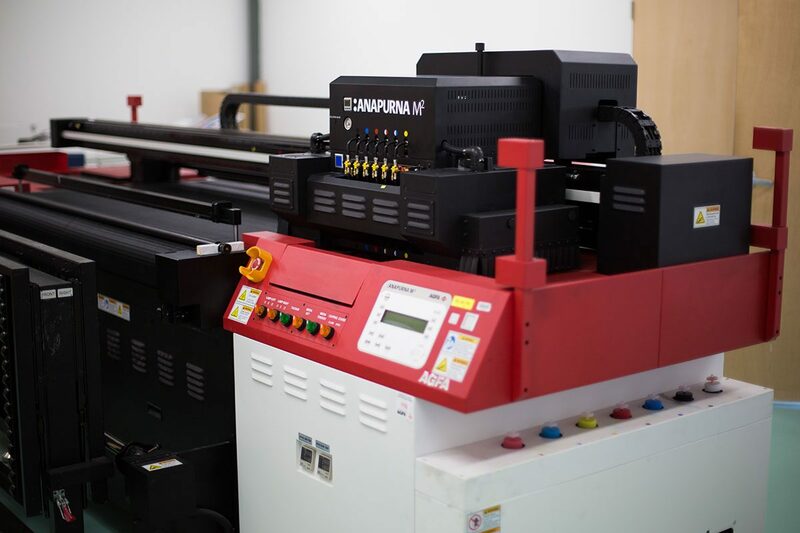 Digital Printing is used when a job is need quickly or the qty’s are low. 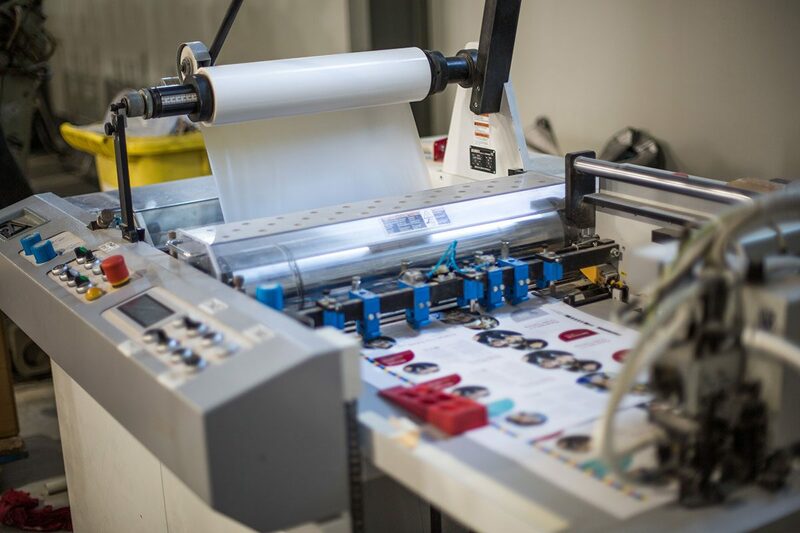 Depending on the type of project you’re printing, digital printing is typically the best choice when you’re printing fewer than 500 to 1,000 pieces; and offset printing is typically the best choice when you’re printing more than 500 to 1,000 pieces. Roll fed and flat bed wide format digital printing refers to a digital printer, which is roll fed or has a table where substrate is loaded. Either the roll is fed through the printer or the table moves under a print head creating the image. UV solvent inks are then printed direct to the substrate through inkjets. Solvent-based inks adhere to a wide range of substrates and have exceptionally good weather, UV and abrasion resistance. 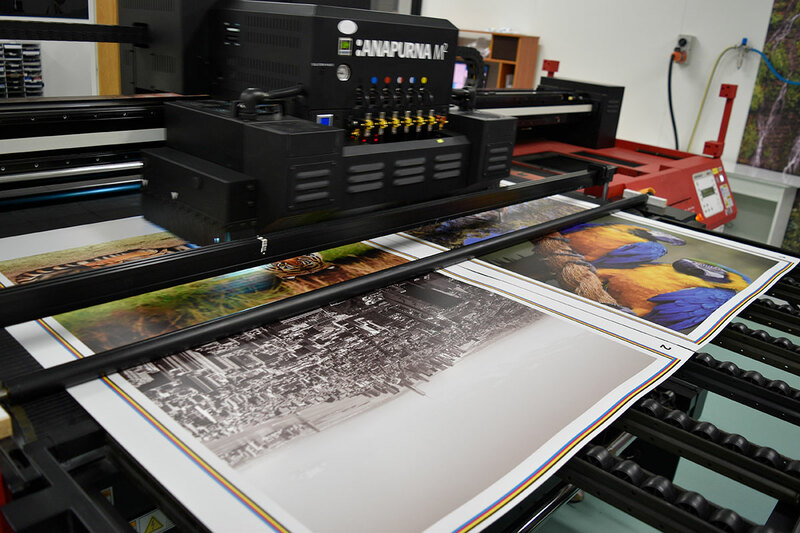 Wide format printers are used to print banners, posters, wallpaper, murals, backlit film, vehicle image wraps, architectural drawings, construction plans, backdrops for theatrical and media sets, and any other large format artwork or signage.